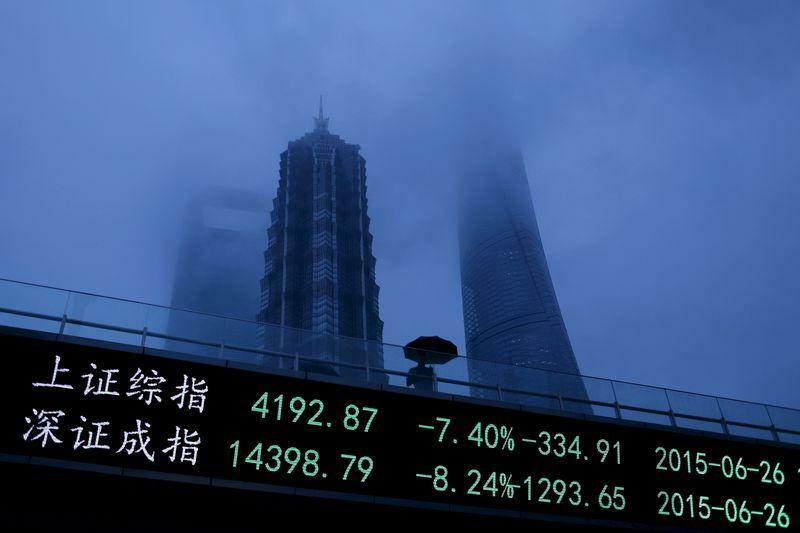 HONG KONG (Reuters) - Beijing may have averted a crisis in its stock markets with heavy-handed intervention, but the world's biggest corporate debt pile - $16.1 trillion and rising - is a much greater threat to its slowing economy and will not be so easily managed. Gao Hong, investor relationship principal at railway equipment maker Jinxi Axle Co <600495.SH>, which has seen its debt-to-core profit multiple triple to 10.25 between 2010 and 2014, said the company struggled to find profitable capital projects to invest in, so put money into short-term bank products that guaranteed returns. “They are lending more to fund infrastructure projects, and some may be done by SOEs where leverage is increasing as a result," said Tao Wang, UBS head of China research. Policymakers have said they want market mechanisms to play a bigger role in credit pricing, but in practice have baulked at the consequences, effectively bailing out companies in trouble, as it did last year when state-backed Shanghai Chaori Solar Energy Science and Technology Co Ltd <002506.SZ> defaulted on a bond coupon payment.